I went on foot to local restaurants by the University to see which ones were hiring. By the end of the day, my feet were sore and I had a stack of applications to take home. By the time I finished all of them, on top of juggling a full-time student schedule, it has been a week! I ended up landing a job at a family friend’s restaurant, which was pretty fortunate since I hardly got any call-backs from the applications I dropped off — and when I did receive the call-backs, I was already employed! 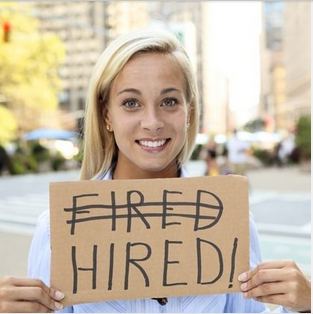 But a lot has changed since I was in college, and now job seeking has gone high tech with ZippyApp! Even though some organizations now allow you to upload your resume online, you still have to take the time to fill in the same information over and over. Oftentimes, you don’t receive a reply because these types of applications go to headquarters and not the local place. 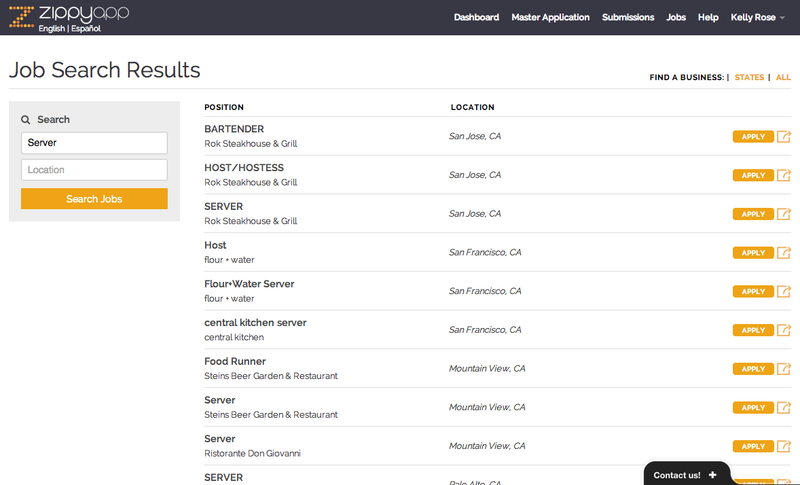 Rather than having to hike it on foot restaurant to restaurant, or filling in the same information application after application, I can now upload ONE application online and apply to hundreds of jobs in just a few clicks. Sign up for free here, creating a user name and entering in your basic information. Zippy Tip: Your email is an important part of your profile. 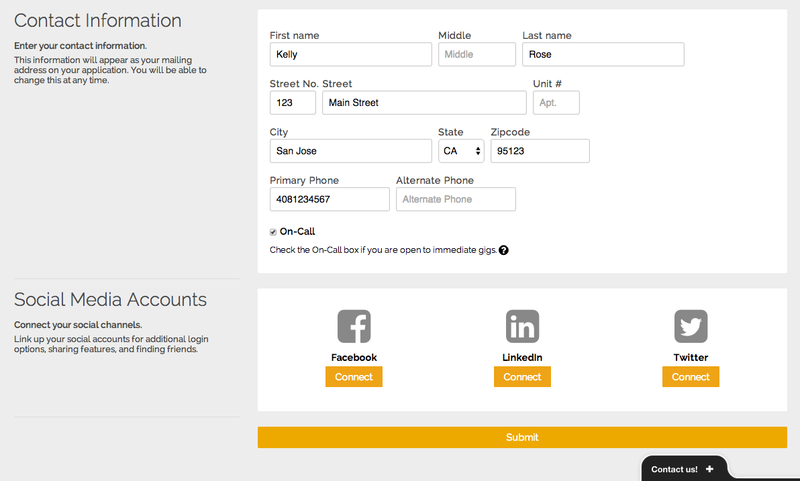 This is what potential employers will use to contact you. Don’t use an unprofessional email address! Instead, create a free using Gmail or Yahoo. It only takes a minute! 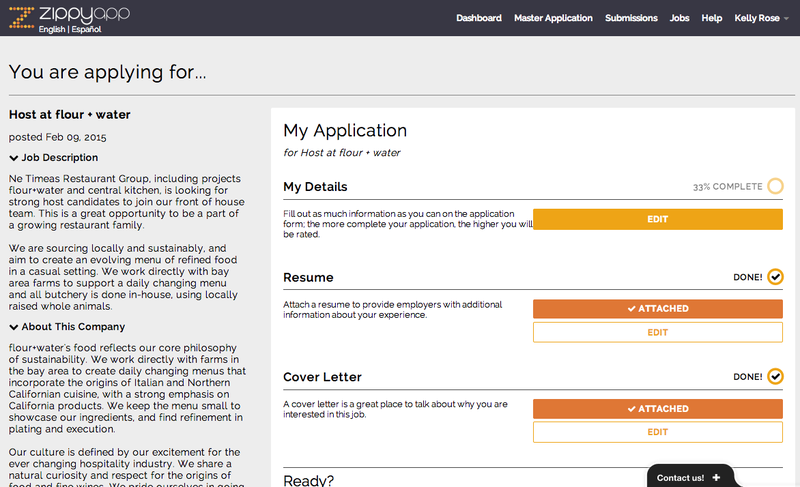 Continue building your unique work profile by editing your Application, Resume, and Cover Letter. Keep in mind that the more information you include, the more likely you are to get call-backs! Zippy Tip: We will tell you what percent of your profile is complete. Use this to help guide you in knowing if you should include more information. Navigate to the Jobs section of our website to see the latest job opportunities in your area. Zippy Tip: Use the Search tool on the left-hand side of the screen to narrow your inquiry down by location and/ or keywords such as the position title or business name. Once you have found a good match (or two or three — you can apply to as many as you’d like! 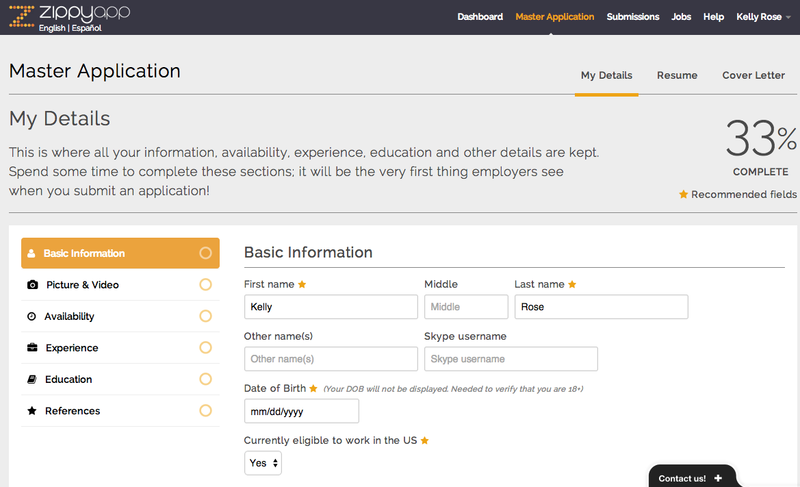 ), click the Apply button. Zippy Tip: You can choose to submit your current application as it is (this is your Master Application), or tailor it to the specific job. Check your inbox for email confirmations of your submissions. You may have to check your Spam or Junk inboxes if you did not receive. Zippy Tip: Use the Submissions section of your profile to remember where you have applied, and keep tabs on which jobs you need to follow up with. Apply to jobs on ZippyApp straight from your mobile device wherever you see this sign! Simply scan the QR code and apply! Be sure to check back often to see what’s new, as we are constantly updating our job listings and regularly post job advice here on our blog. Zippy Tip: You can also follow us on our social media channels to see our latest job opportunities and receive job advice!